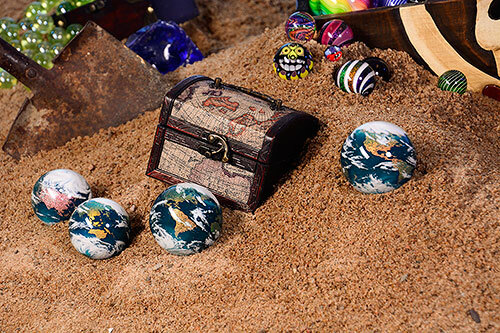 Worlds Biggest Marble Hunt is run by artists and volunteers from around the world with the goal of promoting handmade contemporary marbles and the artists who make them. Thanks for joining us and being a part of social media's biggest treasure hunt. 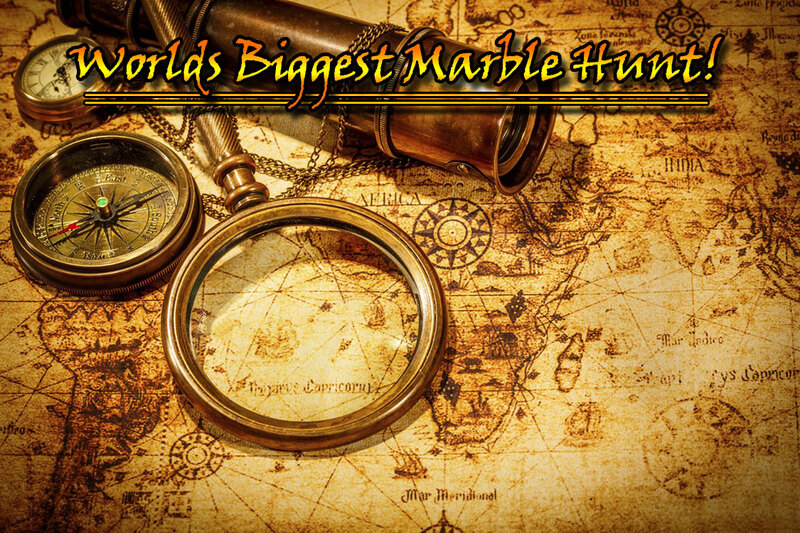 Marble hunting will now have its own page in history!